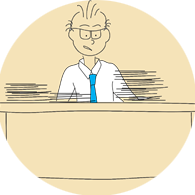 All therapists practising at The Centre are completely independent and are also fully qualified and insured. Many therapists practising at The Centre, offer a number of different therapies. 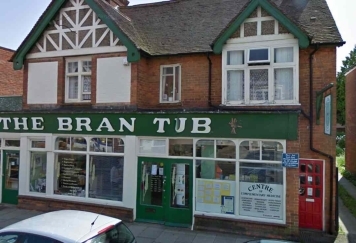 The Centre of Complementary Medicine has operated from rooms above The Bran Tub in Petersfield since 1994. Situated at the Western end of the Southdowns National Park, Petersfield is in a unique geographical position, where a warm and friendly welcome awaits you. Served by a direct rail link with Portsmouth and London, via Guildford & Woking and main road links with Portsmouth, Guildford, Winchester, Chichester and London, Petersfield is readily accessible from many parts of the South and South East of England. Serving mainly Hampshire, West Sussex and Surrey, our patients come from far and near. The Centre of Complementary Medicine (known simply as ‘The Centre’) is based above The Bran Tub, (an independent, family owned health store, specialising in Fairtrade and Organic goods). Entry to the clinic is via our distinctive red door, just to the right of the Bran Tub. Call us for more information on 01730 231655 or pop in for an informal discussion with one of our highly knowledgeable receptionists.